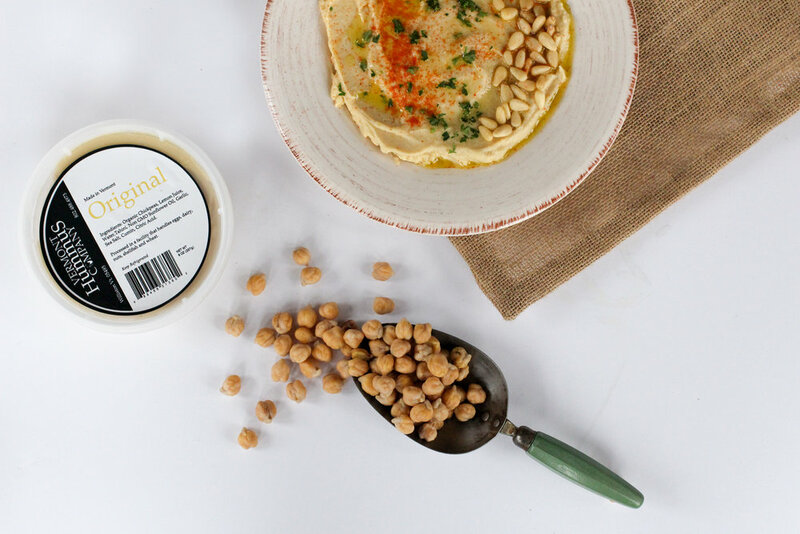 100% of our hummus is made, handled, and packaged in Vermont, using domestic ingredients from honest farmers. No extra processing, no preservatives. Just the very best, made simple. Snack? Check. Spread? Check. Meal ingredient? Check. Whether you're looking for a healthy burst of energy on-the-go or planning your next family meal, we've got you covered.